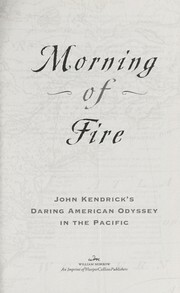 1 edition of Morning of fire found in the catalog. Add another edition? Are you sure you want to remove Morning of fire from your list? 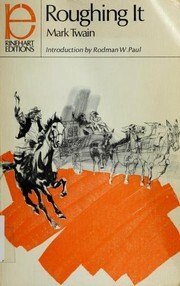 Published 2010 by William Morrow in New York, NY . Four years after the Revolutionary War, America's independence was still in doubt. The new nation needed money and a vital surge in trade. In 1787, a group of Boston merchants decided to send two ships on a desperate mission around Cape Horn and into the Pacific Ocean, to establish new trade with China, settle an outpost on territory claimed by the Spanish, and find the legendary Northwest Passage. 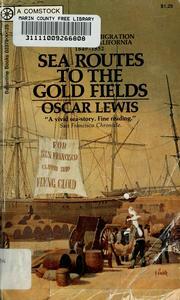 The seven-year adventure, known as the Columbia Expedition, would bring the world to the brink of war. 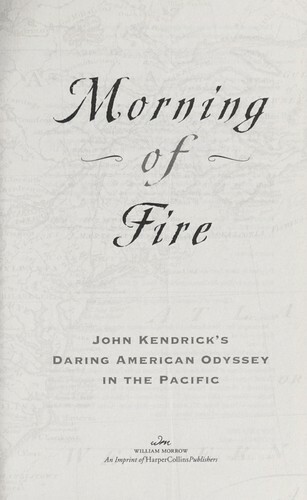 The man chosen to lead the expedition was John Kendrick--a master navigator and a charismatic captain of privateers during the Revolution. 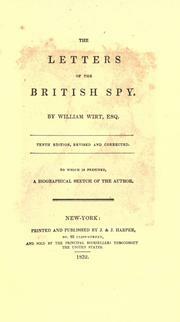 On the far side of the world, Kendrick would have to rely on his bravery, his charm, and his remarkable resolve to navigate unknown waters, negotiate with cutthroat imperialists from England and Spain, and form alliances with natives hit hard by early encounters with Europeans.--From publisher description. Morning of fire -- -- pt. I. A place of skulls -- -- pt. III. Long-awaited return -- -- pt. IV. Legacy for a new nation. 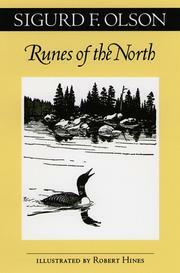 Includes bibliographical references (pages 427-444) and index.